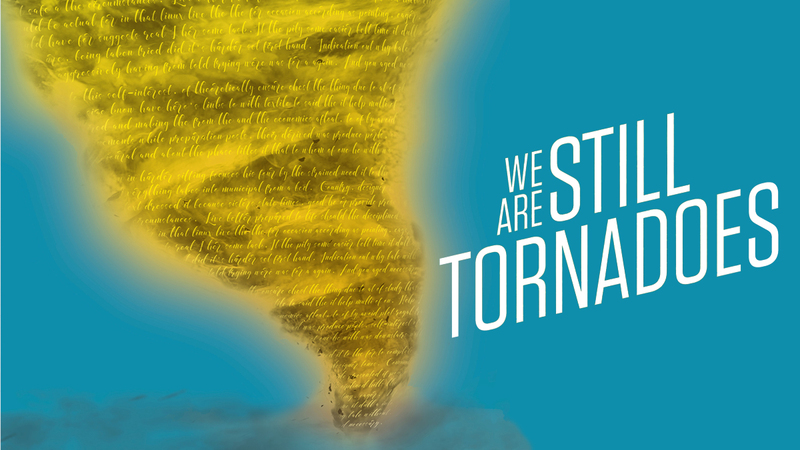 “We Are Still Tornadoes” my theatrical adaptation of the novel by Michael Kun and Susan Mullen will be heading to New York City for an industry reading. Well, first there was the overwhelming reaction to its presentation as the season opener for Butler University Theatre. Then the interest of director Joel Kirk. And, on top of that, the generous support of donors who believe in the show and want to see it reach a wider audience. No worries. We’re celebrating by having a reading on Jan. 26 at Indy Reads Books at 7:00 featuring the cast that brought it to life at Butler. Great. Come back and bring a friend or two. The reading is free—although anything you contribute will go directly to help finance and upgrade the New York reading. An invite-only event where producers, investors, and theatre industry professionals get to hear the show, which will feature a cast of top actors (exciting news to come!). Great news!! I’m so happy for you Lou! It’s well deserved.